A year ago today, my husband and I anxiously waited for a phone call from our caseworker, waiting to hear that we could go to the hospital to await the arrival of our soon to be son. The Friday before we had met with the birth family, assuring them we were ready for the arrival of the baby. It was now a Tuesday, and the birth mom had a doctors appointment. The birth mom was so ready for the baby to be born, and was hoping to go to the hospital from her appointment to be induced. Instead, we received a phone call from our caseworker saying that the birth mom’s caseworker had spoken with her before the appointment. She was nervous. She was questioning her decision to place her child for adoption. At the same time, the birth mom wanted to know what formula we wanted to use, and whether or not we wanted a circumcision. By Wednesday afternoon, we had still not heard back from our caseworker about the status. For all we knew, the birth mom had went to the hospital, had the baby and decided not to call her caseworker. Maybe she changed her mind about adoption after all. Those days were excruciating. My emotions were completely raw. Finally, Farid texted our caseworker to get an update. The birth mom had gone to her doctors appointment the day before and the doctor wanted her to wait one more week before inducing, unless the baby came sooner. She was feeling more confident about her decision to place her baby for adoption, and she decided to not nurse the baby in the hospital. Since my husband still had off work that week, we spent as much time together as we could. We made a trip to Ikea, bought bookshelves and turned our little loft area into an office space. We went to see a movie. We went for walks together. Those days as we waited were precious to us. God knew we needed that time together. Not only were they precious days together, they were days of continuing to wait on God and meditate on His promises! 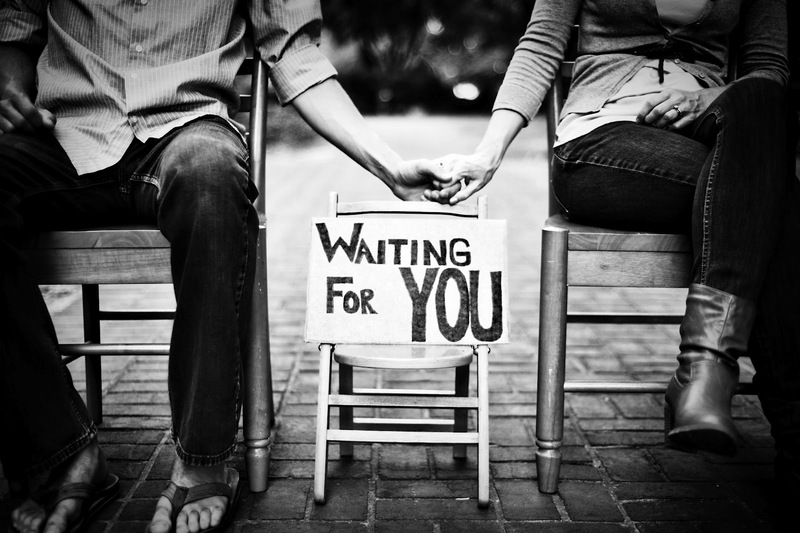 This entry was posted in Adoption and tagged Adoption, Psalm 27, waiting. Bookmark the permalink.